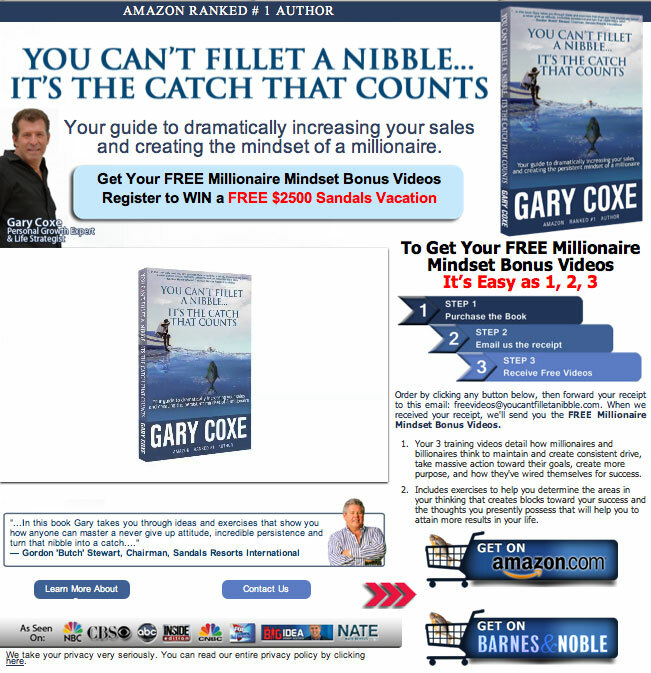 Gary Coxe is personal growth expert and life strategist who is a popular speaker and trainer on Direct Selling conventions. Gary Coxe has appeared on stage with most of the world’s top speakers. His work has been seen on everything from The View, Inside Edition, regular appearances on Fox & Friends, CNBC’s The Big Idea and countless other TV shows, newspapers and magazines. In fact, NBC alone has spent over one million dollars producing his television segments! Gary Coxe resides in Tampa, Florida, USA. Ted Nuyten had the honor to interview Gary. Gary, how did you start in business? I started my first business when I was 11 years old and my second business when I was 15 years old. My second business was in the jewelry trade. By age 17 I had my own fine jewelry store and was making over $100,000 a year. At a very young age I discovered that I have a passion to teach. I loved to teach and transfer my knowledge or skills to others. I loved what I was doing so much that I nearly dropped out of high school. I had developed techniques in the jewelry trade that were unprecedented. I was able to teach someone who had no experience as a jeweler to repair gold chains in less than an hour. They were able to repair jewelry better than a jeweler who had been doing it for years. I knew I had developed an acute ability to teach others and shave days, weeks, or years off the learning curve. So you had a succesful life? My success was short lived though. After I had gotten married, my wife told me that our baby really isn’t mine. My father was murdered. . I also lost my $100,000 a year business. I couldn’t cope, nor did I know how to, as I was overwhelmed with all those tragedies. This is only half of my story. I was an emotional wreck. On medication and at times drinking very heavily, I had hit rock bottom. How did you overcome this tragedies? I chose to become my own ‘Doctor and Patient’. I wanted to learn to play games with my mind instead of it playing games with me (if I could only get a grip on my thought process). One thing I knew, the negative feelings and emotions I have now were different from the feelings and emotions I had before with all those tragedies. Why? There is one reason and one reason only. I had been a product of my past experiences, which I allowed to affect my thinking, mind, feelings and emotions. I had experienced in three years what most will never experience in a lifetime. With my faith, and a desire to move ahead, I started making strides to do so. If I could be successful once, I could be successful twice. I had fears of falling in love and being around people. I was scared to even think of trying to be successful financially again for fear that I would just lose everything anyway. Step by step I made changes, opened my curtains to let the light in. I changed my ‘friends’ and threw the medication away. It’s a mindset that has stayed with me till this day. I’ll be the first to tell you that moving forward is still often easier said than done. But I have learned a lot. I've been blessed to makes millions of dollars due to pushing through my past and create a more compelling present and future. I truly enjoy sharing with people practical advice by offering myself as a resource for creating an entraordinary life with lasting results. How did you start as a personal growth expert? I began consulting with people who wanted my advice. From this point I worked on getting my message and information out to people through my CD’s and seminars. I soon received attention from national television producers of one-show-after-another, and things started taking off. 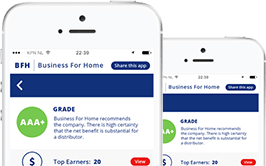 My work has been seen on everything from The View, Inside Edition, Fox & Friends, CNBC's The Big Idea, Success and Selling Power magazine and more. I was also very fortunate to have NBC spend over a million dollars producing my TV segments on behavior and mindset. My work was getting in front of millions of people and lives were being changed. For some, it may be a strategy or technique that I have shared with them that has improved their lives, for others, just knowing that I have been through so much serves as an inspiration for them to keep reaching toward their goals. You have a reputation of being a most tenatious, persistent person. 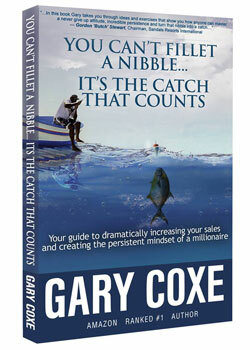 Your new book You Can't Fillet a Nibble…It's the Catch That Counts talks about this. Can you share more? Thanks for asking Ted. I learned very early in life that you can be passive and poor or persistent and prosperous. I choose prosperous. The ability to be massively persistent is simply a mind game. I love to show people how to play games with their minds instead of their minds playing games with them. This is all a mind game. Cold calling is a mind game. Rejection and how we veiw it is a mind game. Balancing our family and business and the thoughts that come along with it are all mind games. Master this and results are bound to happen. Incidentally, I'm very fortunate to have this book actually endorsed by a billionaire. 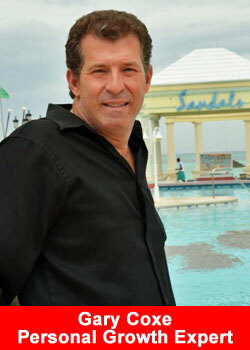 He is the owner of Sandals Resorts, Gordon 'Butch' Stewart. I believe this adds a lot of credibility to what this book offers it's readers. Wouldn't you take the advice from a billionaire if he recommended a book to you that would grow your business and increase your sales? Can you share some pointers or advice about being more persistent? Quite simply there are three things you must master to becoming more persistent. Without the proper understanding this you will be white knucking it all the way and forcing yourself to take action toward your goals. This causes you to be mentally exhuasted by the end of the. Here are the three things that keep people from being massively persistant and not have the ability to have the guts of a burglar. First, you're to overly concerned about what other people think. Second and third, being coupled with to low of a value and belief in yourself and/or your product and services. That's the answer and nothing else. We try to make it to complicated. If you have an extremely high value and belief you'll be unstoppable. The challenge for us is that this can change unlimitlessly on a daily basis. The problem for many is they are not even aware when their value and beliefs start to change and now they get started on an emotional roller coaster. When we get on an emotional roller coaster we start creating emotional drag. This slowly wears us down and prevents us from sustained, continual, persistence. Master these three things and the game changes dramatically! Having to many leads can often work against you as well. In fact, it's stupid marketing vs smart marketing. So… do you want to be smart in your business or stupid? Of course we all want to be smart. You will soon see that if we don't learn to play games with our minds instead of our minds playing games with us, we can become very stupid very quickly and hurt our own sales and income. Being successfully persistent can often boil down to how good you are in your own personal marketing. Let me explain why and what I mean when I say this. It's a given that in marketing you usually have two ways of pursuing leads. These numbers are only examples in principle. You can call one thousand customers once (1000 x 1) or you can call one hundred customers ten times (100 x 10). 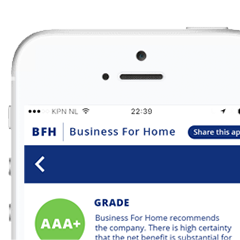 The concept behind these numbers is that you must regularly keep yourself in front of your potential customers. Once is not enough. I call it 'dripping' on them. If you send out direct mail pieces it's far more effective to mail out 100 cards 10 times instead of 1,000 cards once. So then, 100 x 10 is SMART! And 1000 x 1 is STUPID! Which one do you want to be? I'll base my next argument here strictly on making phone calls or being in front of a potential customer. Too often I'll observe people that call leads only once and, if the potential customer doesn't call back, they toss the lead. Or if they say no it gets tossed as well. Doing this is as good as taking your cash and lighting it on fire. What a waste of money! Never forget that all leads cost you. Whether you literally paid for it or it cost you in time (to get the lead, write it down, ask for it, or the time it took you to think about calling or making the call), all leads cost you money. When I’m not traveling to seminars I like to take time and unwind in the Caribbean in the Berry Islands and Sandals Resorts with close friends and family. I am very fortunate to be able to fly myself to my speaking engagements, which gives me the ability to manage my schedule and maintain the pace that I do. I have accumulated over 5,000 hours of flight time. I enjoy flying everything from Learjets to helicopters, and, I am a certified flight instructor in both airplanes and choppers. Who knows? Maybe one day I’ll get to take you flying to the Caribbean or to one of my events. It’s truly Beyond First Class!